Books for Adults: bestsellers, fiction, nonfiction, travel guides, self help books, how-to books, mysteries, westerns, biographies, and more. Ebooks are available to cardholders at Download Destination. Books for Teens: our teen collection has been built while keeping teen readers' needs and interests in mind; popular fiction, graphic novels, helpful homework-friendly non-fiction, audio books, and magazines are all available in the Teen Spot. Books for Children: we have board books, picture books, beginning readers, chapter books, nonfiction, comics, and even a special collection just for Tweens (kids ages 10-12). Audio Books: abridged and unabridged; available on compact disc, and Playaway formats. Also available as downloads from OverDrive at the Download Destination site. Large Print Books: larger print and more space between the lines make these books easier for everyone to read, but especially for those with vision impairment. DVDs: we purchase a wide selection of titles for children, youth, and adults, including both feature films and non-fiction/educational films. Music: our small, but varied, collection of music CDs go out on four week loans; more music may be checked out through Download Destination. Magazines: news and special interest magazines; current issues can be browsed in the library, while past months' issues can be checked out for two weeks. The Library can easily and quickly borrow books for you from other libraries through the TLN shared catalog (eLibrary) or MeLCat. You can ask a staff member to assist you in requesting materials from other libraries, or you can request materials yourself using the on-line catalog, your library card number, and the PIN you chose when you signed up for your card. 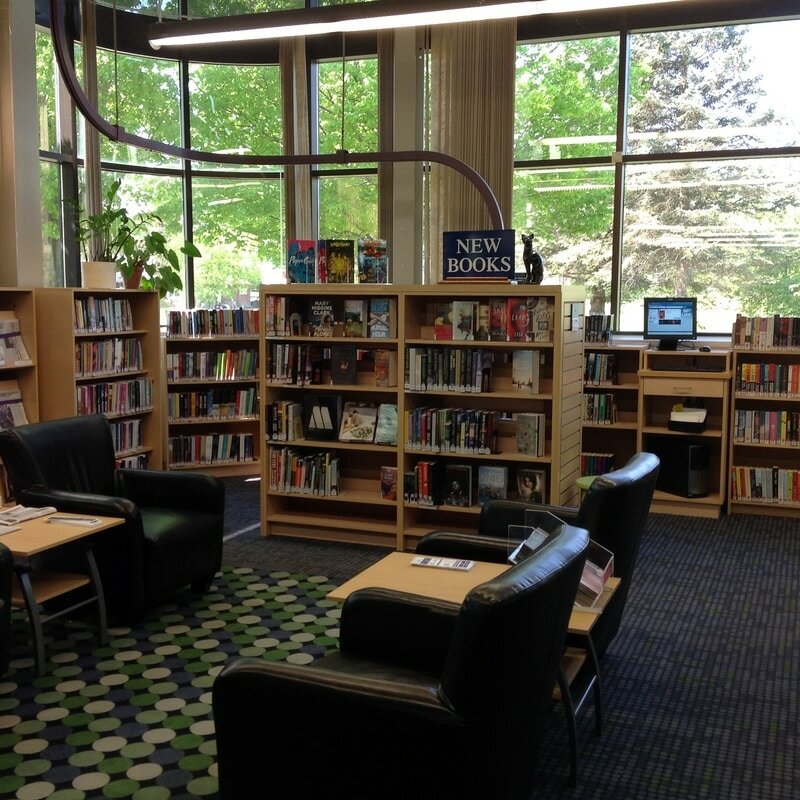 Our Library's items can be renewed up to 2 times, unless another patron has requested the item. You can renew books yourself from our online catalog or by calling the library at 734-428-8045. Materials from other libraries may or may not be renewable, based on the owning library's policies. Patrons are asked to make reasonable efforts to return items in a timely fashion. If you do forget about an item and it is two weeks overdue, the library will send you a notice via email or regular mail. When an item is four weeks overdue, the patron is sent a bill for replacement cost of the item. Patrons are asked to take reasonable care of materials. However, the staff also understands that things happen--if your new puppy chews up a book, it won't be the first time we've seen it and we won't ban you from the library. If there is a problem, ask the staff member on duty for advice on the best way to handle it. We understand that books, discs, etc. have limited lifespans. If a book is worn out, or a DVD won't play, please let staff know when you return the item so that we can evaluate it for repair or replacement.